I had the same problem with the update freezing, left it frozen over night and was forced to do a hard reboot. Now after it tries to start it says Recovering previous version of windows under the windows logo, flashes a blank box and restarts over and over on its own. I have tried interrupting the power up sequence and was unable to get it to safe mode. 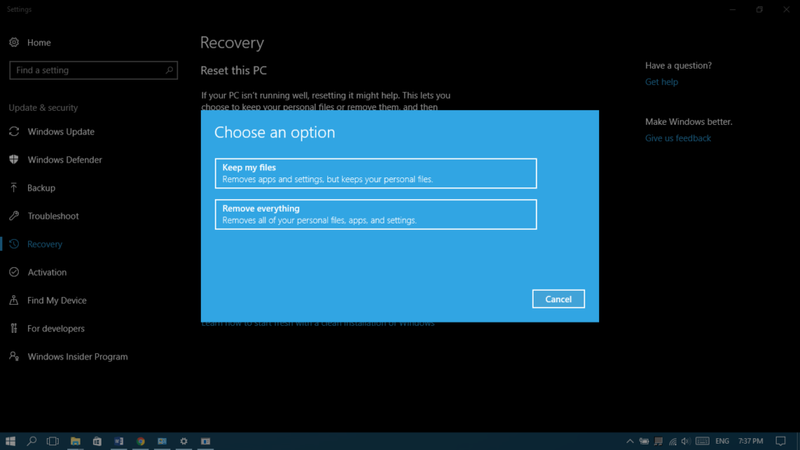 It is locked in to recovering previous version of windows. 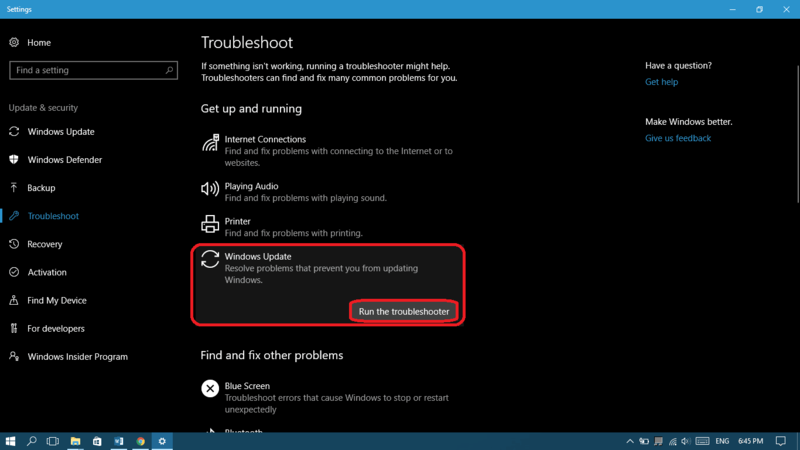 Hello Paul, please try to unplug all USB connections, Ethernet and any other cables/devices connected to your computer, force it to shut down and start it up again. 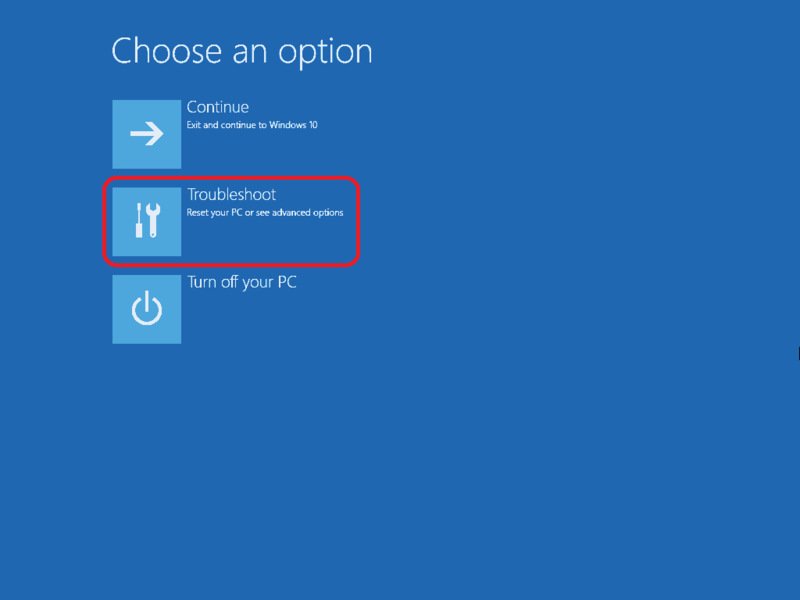 Also try to boot into safe mode using the power up sequence and see if it reachable. 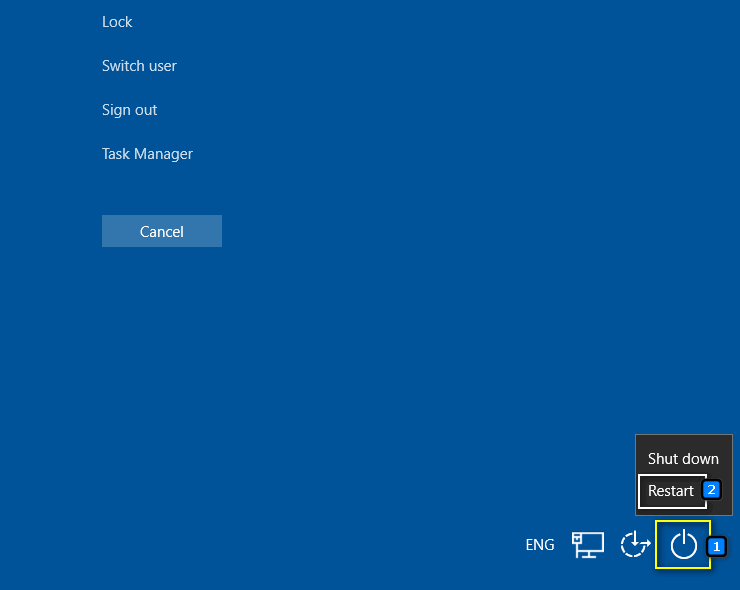 I also have a windows 10 update problem, it started to down load the update on sunday and eventually froze on the initial “Lenovo” logo screen (no windows logo), Ive tried your power off 3 times method but as it freezes almost immediatly it does not work, also tried F2 and F8 methods with no joy, Does anyone know how I can regain my system, note:- It was purchased just at the time of W10 release so came with 8.1 and updated straight to 10, I’ve got no windows disc’s, it backed up to a seperate section of the hard disc so I can’t access that, also not got the windows 10 activation code so Help me please, many thanks, Paul. Hello Paul, for you have another small button next to the power button? Some Lenovo laptops got it or maybe a button at one side of it. This button can get you into some BIOS menus and some recovery options, make sure to check it. Also reply with your model number, maybe it’s not F2 or F8, maybe it’s the Delete, Escape button… try them all and I may check it for your if you send me your model number. Hey Alan, have you tried interrupting the boot screen 3 times using the power button to be able to get into safe mode? I feel this one is the best solution for your way! Hi, Mina, I have faced this issue lots of times. But, after reading your answer I follow these steps using safe mode, now my problems are being solved. Thanks, for sharing an informative article. Keep updating. Hello, Ross! We’re very glad it helped you and thanks for sharing your experience with us. 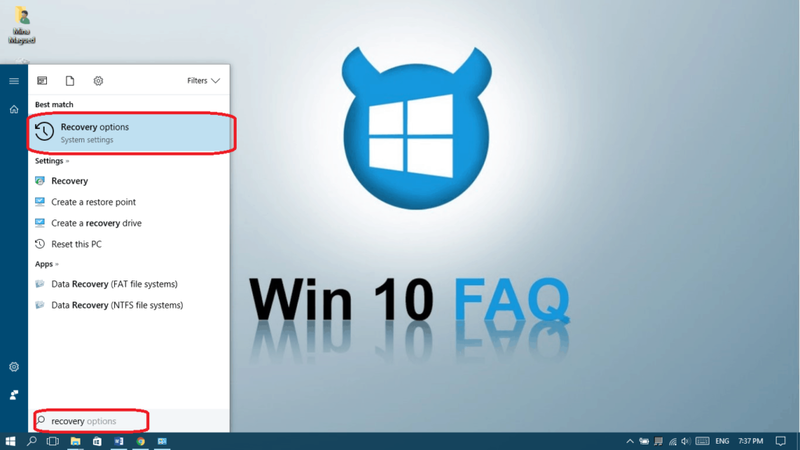 Follow our website for more guides and feel free to post in our forums for any issued that you might face in the future with regards to Windows 10. I have an issue where my computer wont boot anymore. 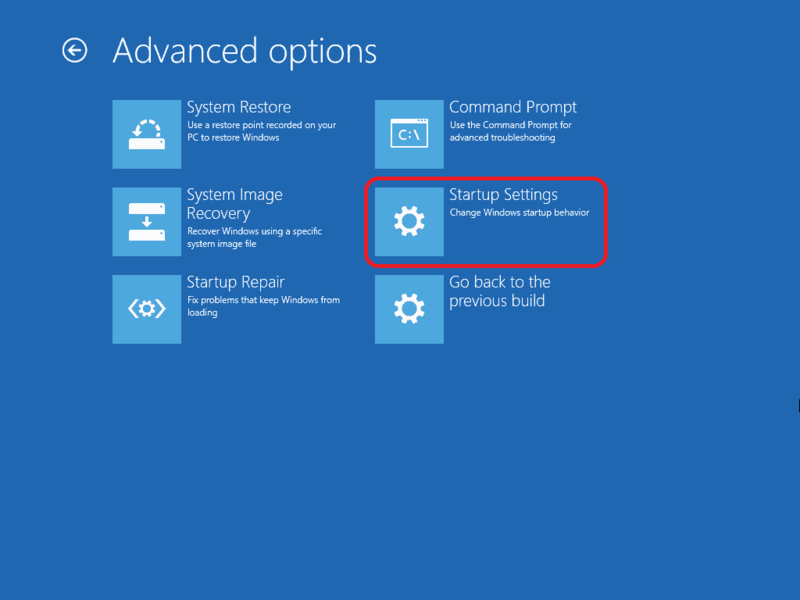 I tried the troubleshoot but there’s no option called startup settings. All I have is ‘System Restore’ ‘Command Prompt’ ‘System Image Recovery’ ‘Go back to the previous version’ and ‘Startup Repair’. 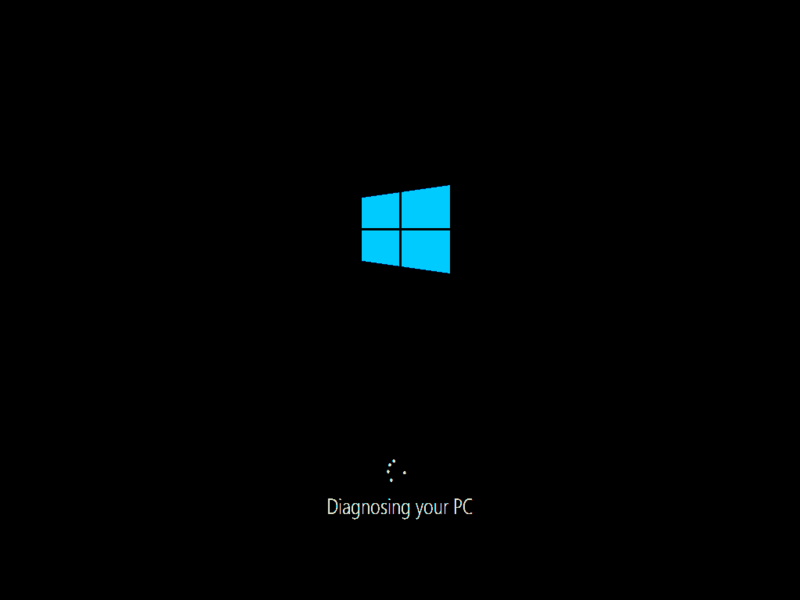 I want to point out that I cant avoid this screen even when I try to restart my pc. Also startup repair and go to previous version both dont work. Please help. Thanks for all the fixes and workarounds but it still won’t work for me. 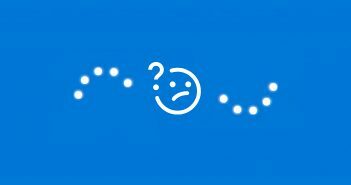 I had same problem with installing Windows as I have with updating it, it gets stuck on the blue windows logo with the rolling circle of dots, always stuck on 3rd roll of circles when it shows a half circle from the left. The OS has always been a problem for my system and always gave me errors to the point where I don’t know if I should go back to win7 or just somehow make windows stop asking me to update as it always just goes back to previous version due to the same error. 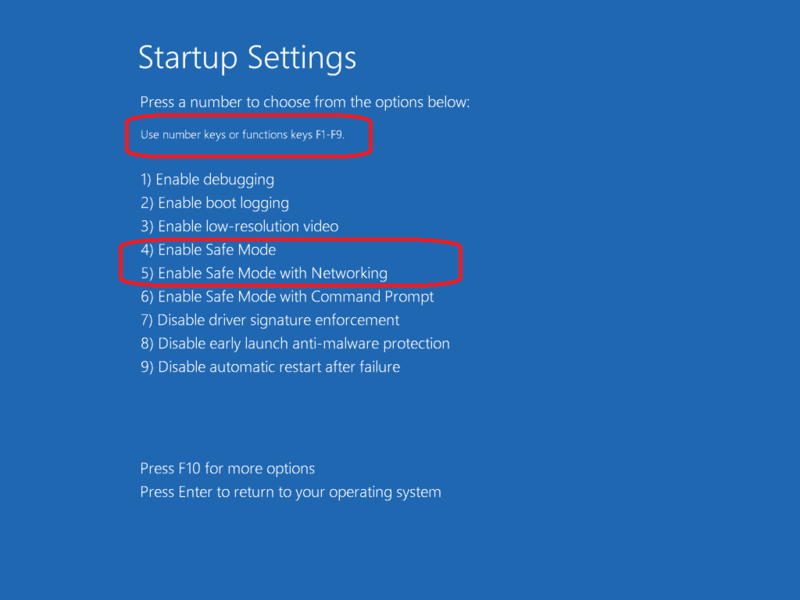 And also I can’t even enter safe mode nor safe mode with networking / command prompt (option 4-6), so I can’t debug anything with it. 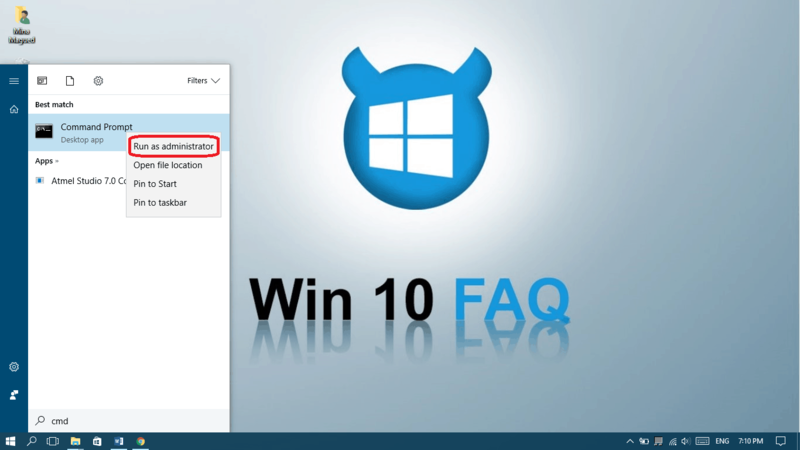 since you reinstalled Windows 10 and the problems are still remaining, this means either your computer isn’t compatible with Windows 10 or maybe your Windows 10 setup source has some problems. But anyway we will do our best to help you before switching back to Win 7. 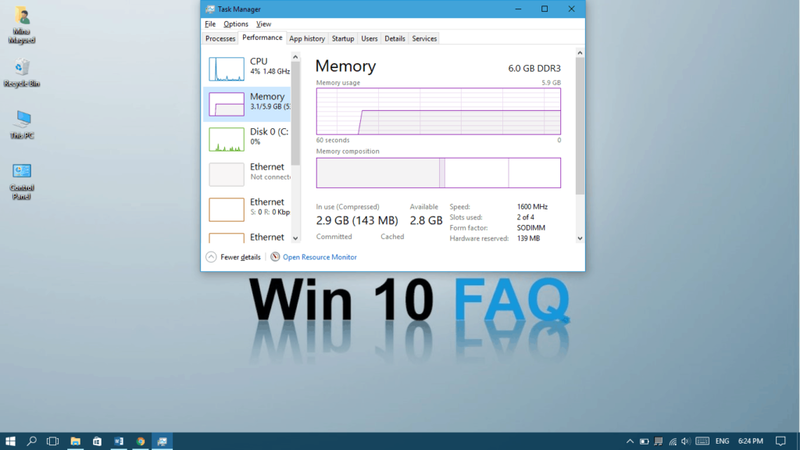 Please head to our forums, create a thread with you computer model number and we will check other ways for you to enter safe mode as well as its compatibility with Windows 10. Also make sure your tried to interrupt the startup 4 times as the guide says, because this one is the most common way. Hopefully you can assist me? I have a Lenovo laptop. 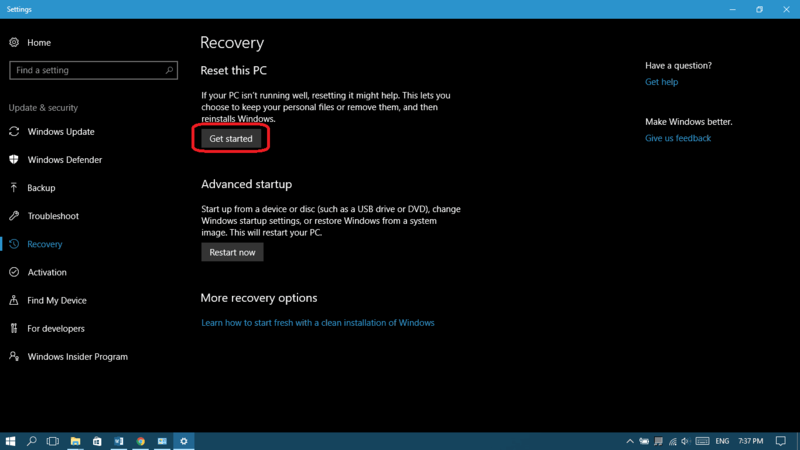 I have a black screen with the message “Windows could not complete the installation. 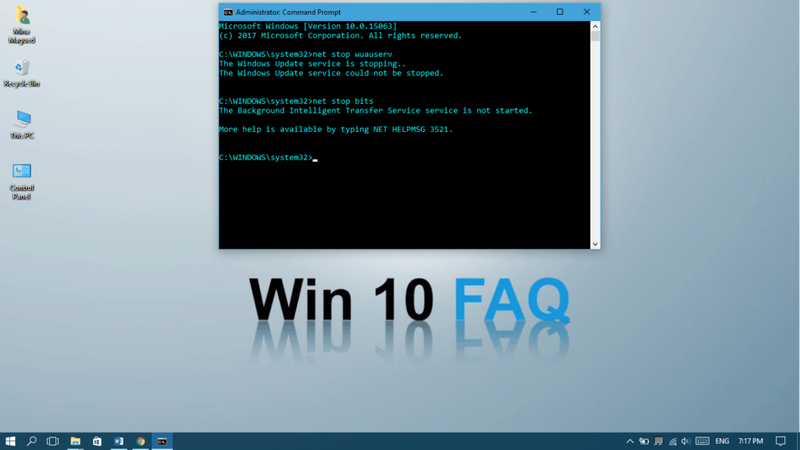 To install Windows on this computer restart the installation. I have tried to restart it – it comes back to this message. I have tried to restart it in safe mode – no joy. When you are in “Step II: Now let’s clear your Update cache manually in safe mode!” DO NOT click “Minimal” if you have a password on your computer. 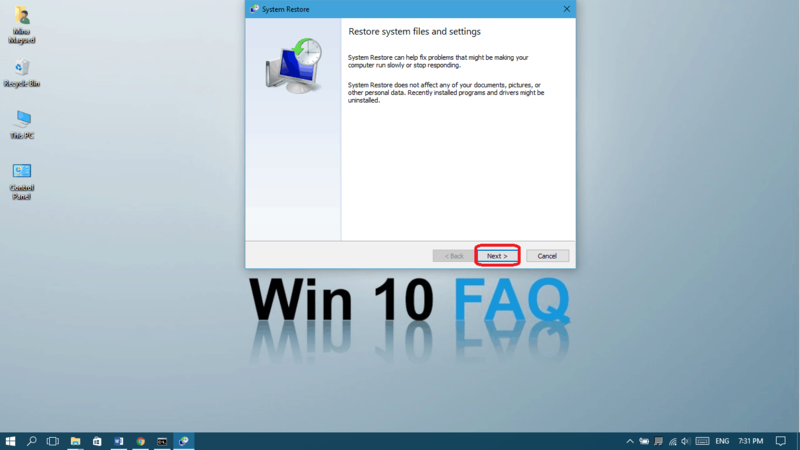 You will not be able to follow these steps after restarting your computer. Windows doesn’t let you log in using your PIN code because it’s a low-average security method. 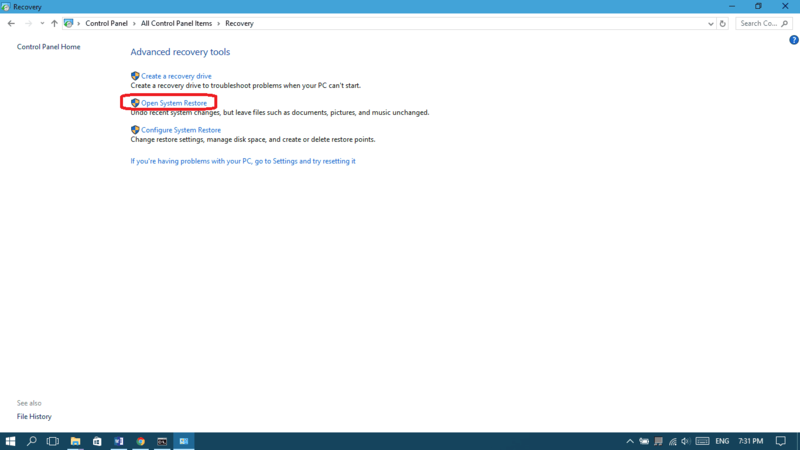 If you’re using your Microsoft account, then you’ll have to login using your account password in order to have access to the computer in safe mode. 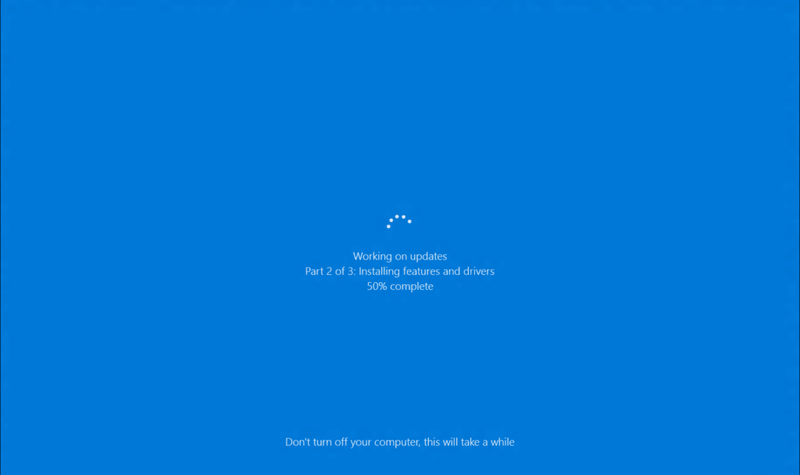 “Preparing windows, please do not turn of your computer” and it jus wil nog get passed this…. Reinstalled it couple of time and now i will format the whole thing but it gets on my nerves…. Hey! did you ever try to boot your computer in safe mode? This may solve your problem, it’s listed as Step II in the article. My computer is ready to install updates, but can’t because it is unable to restart. I’ve tried every way that I could to get it to restart, but it just won’t. Any thoughts? Thanks! it will force your computer to restart. See if it works and tell us how it went. This worked for me on two pcs. Hey Gary! You are always welcome! Thank you for your feedback, glad we could help! For me its not working. Since jan 7 update. i cannot get any new update on my pc. My windows simply not see them. Allways showing up to date, but its not. I can only update it manually. 🙁 Whats the solution? Did you try the Troubleshooter in step I? 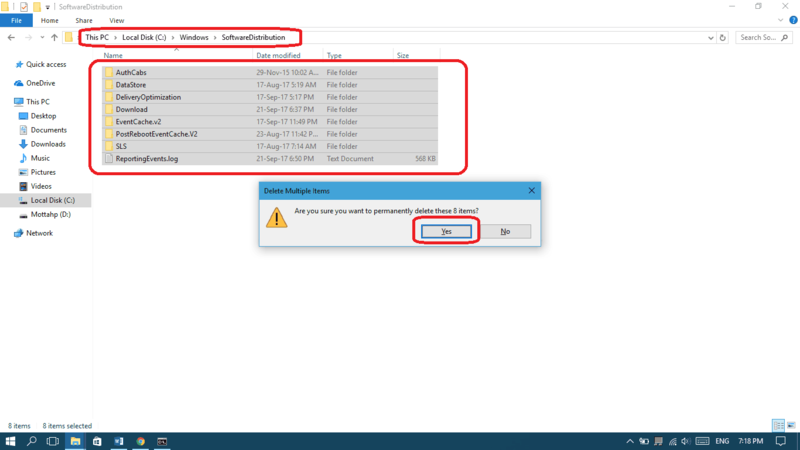 Also clear the update cache manually in step II. Latest piece of joy: The update warning is now modal – it takes over the entire screen and can’t be sent to the background or dismissed except with a three-finger-salute or the power button. “DOWNLOAD NOW” it screams. “After April 1, Microsoft won’t be able to install its updated vulnerabilities on your computer unless you install the most current version of Windows 10. This also includes 6Gb of critical emojis and so you might as well stare into space until some time next Thursday. Feel free to keep working on the crossword, but if you’re on a metered connection we suggest you use this time to re-mortgage your house so you can pay the next phone bill. ” (OK, I paraphrased that a little). Some of us feel it’s a miracle that you can get to a market cap of $700Bn and not hire a single tester in 43 years. Oh wait, you’ve cunningly outsourced that job to your billion-user customer base. Redmond, my sense of humour and my Stockholm Syndrome are wearing thin. Help. Please. we don’t hope that Microsoft will force anyone anymore getting the updates, that what they say in the last couple of statements. And if they will find a way to force people, we will do our best to get you out of it. I know they really miss some testing parts but we hope our feedback will reach them someday! 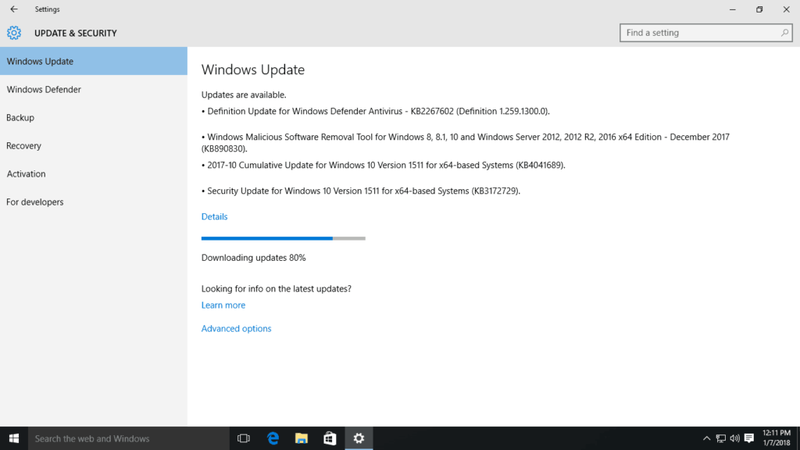 My Acer laptop is totally stuck after I interrupted a windows 10 update. Now, all it does is show the Acer logo on startup and then the dotted circle starts revolving and then again the logo appears, the system keeps repeating this loop and does not go anywhere. I have tried all the methods of trying to get it to go into the automatic recovery mode or safe mode but nothing happens, it’s been a week since this has been happening, can you please help me? Hello Ainee, did you try to interrupt the boot process three times in a row and boot in safe mode as it says in step II? if you didn’t, please try it and tell me what happened. Hi, Thanks for replying. I did try the three times interrupt process but it never goes into the auto-recovery mode, instead continues the same way as I explained earlier. Is there any other way I can recover it? Ok let’s try this one… unplug all USB connections, Ethernet and any other cables/devices connected to your computer, force it to shut down and start it up again. Some updates are causing this while there’s a connected USB (mouse, keyboard, storage devices) or can be connected to Internet via Ethernet. See if it works and good luck! Thank you so much for posting the update about the wifi card! 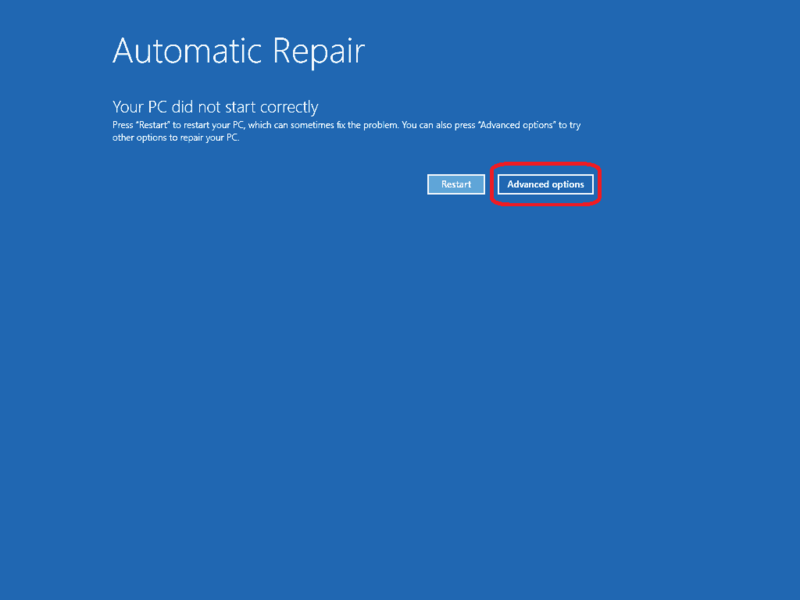 Here too, the upgrade failed time and again even through a repair install by the media creator tool. 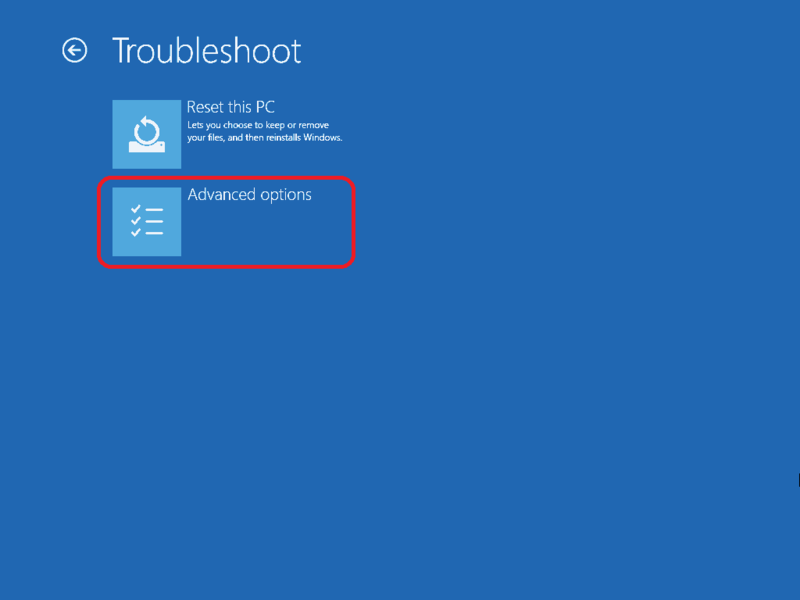 I experienced 2 issues: at some point the process would hang, only leaving a black screen after which I had to power down the computer. Upon reboot it would continue up to 81% after which it got stuck completely. Another manual reboot triggered a rollback to the state before. I was finally able to resolve the issue following your advice. 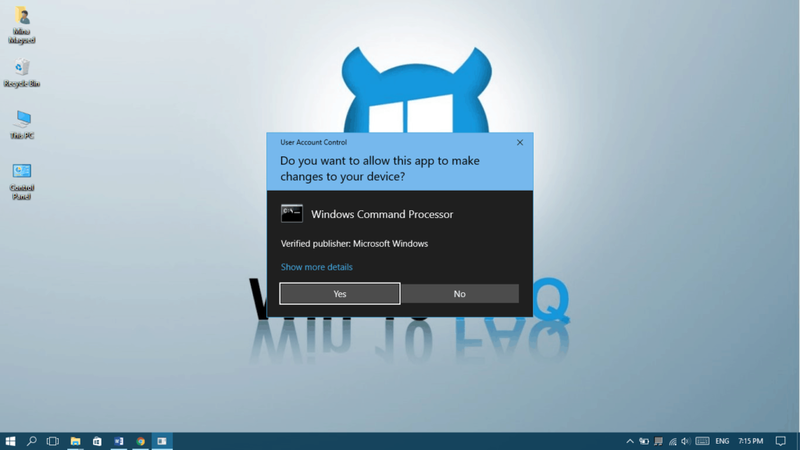 Physically removing the card was not necessary: uninstalling the driver from the device manager and disabling all extra services and startup items so that the update would be performed under a clean boot did the trick. 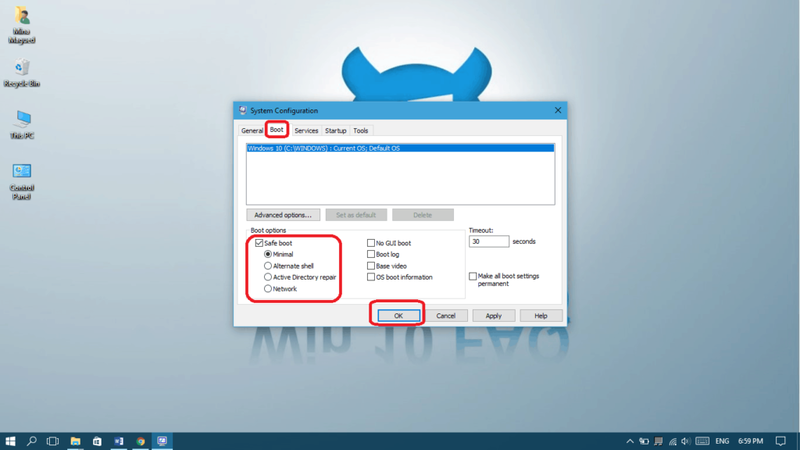 After the upgrade the wifi adapter had automatically been detected using a new driver from microsoft instead of the one from the official vendor (Ralink corporation, now known as Mediatek). For reference: the pc I had issues with is a Packard Bell iMedia s2870 that came pre-installed with windows 7 home premium and had been upgraded to windows 10. The wifi card causing the problem is a Ralink RT3090. 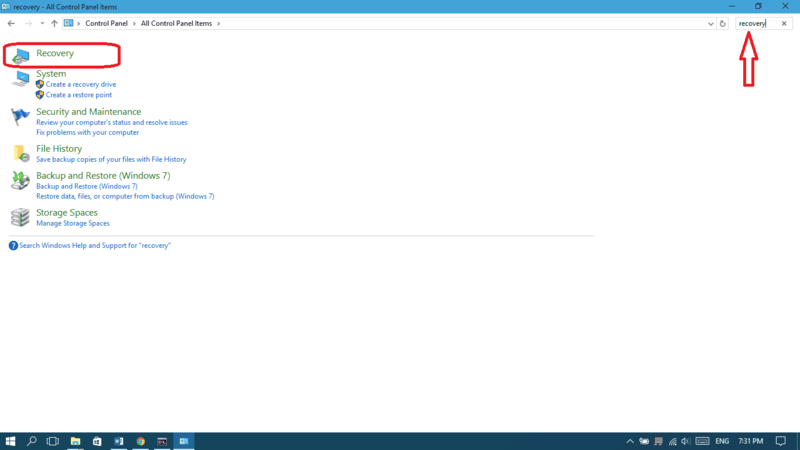 Windows shows only the generic name “802.11n Wireless LAN card” in the device manager though. Just in case I would advise to download the drivers on beforehand before uninstalling the adapter. Hello Kris, thank you for this amazingly detailed comment, it’s really precious to me and to the website. You’re right, disabling the driver, startup items and services can do it, but you know it’s a little tricky for people to follow all these steps if there is a simpler hardware solution. Also, it may sound crazy, but sometimes people report drivers being automatically re-enabled or reinstalled and that’s why I couldn’t completely trust this although I think some of these cases are impossible. But you did the right thing after all and congratulations for solving the problem! And yes Windows 10 has the ability to identify these kinds of cards without any need for drivers but I’ll advise people to download the driver just in case. Thank you again and it will be amazing hearing from you anytime! Have a nice day! 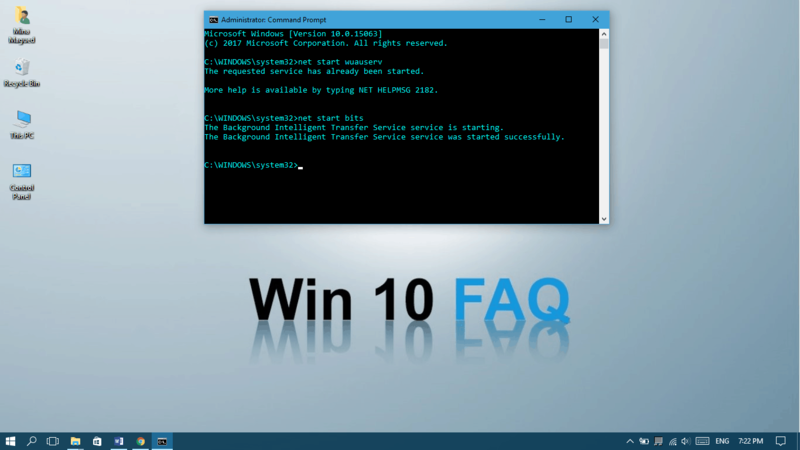 In the run command windows, type msconfig and then press enter, that will bring you in the system configuration screen. In the Boot tab, just uncheck the safe boot box. Now restart your computer and see if it works. I tried everything short of re-installing windows and nothing worked. Then I physically removed the wireless network card like this article suggests and ran the update with no problems! Thank you so much! My desktop was manufactured in 2011. I use a wired connection so I don’t need the wireless card but it could be a problem for some people. Seems like Microsoft screwed up. Going back to Windows 7…enough of this madness. All my other PC’s are Macs and this one may soon follow. 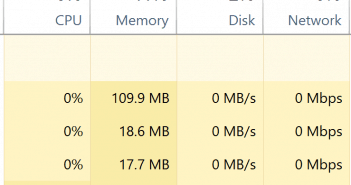 Microsoft is a joke. How are we supposed to get anything done with this OS? Hello Bill, I really do understand how you feel, no hard feelings I’m not working for Microsoft anyway 😀 It’s just some people need a Windows computer for running some apps and games. And yes Windows 7 has more stability and less issues than Windows 10 unfortunately but I hope things will change in the next few months in order to keep the competition. 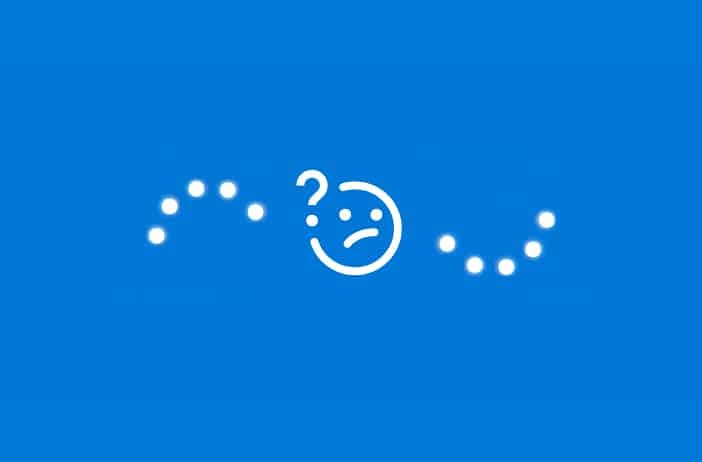 Still stuck with screen-wide blue screen giving me three choices: Not now (no response), Begin Download Now (no response), or I need help (no response). I tried to interrupt boot three times and boot on fourth, and even threw in a couple more just to be safe when that didn’t work. I have a Lenovo mini desktop running Deep Freeze. Deep Freeze was supposed to be running updates every week, but evidently it has been having trouble since the update message I got was dated 2017. Evidently I have a lot of updates that need to happen, and soon. Maybe this is Windows’s way of saying I need to update NOW. Nothing else will happen until I do. Any ideas? Hello Jackie, we all know that Microsoft is doing their best to force people update their computers. 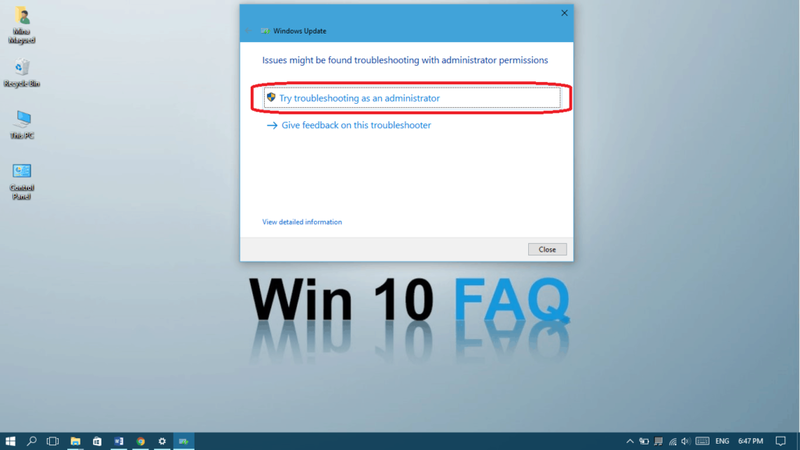 Despite the way they do it, I really recommend to be up-to-date because of the security flaws. Deep Freeze may be interrupting some major updates but I’m not sure (will be looking at it for you) but I would recommend that you disable it for a while, run all kind of updates (major and minor ones) and then re-enable it again. 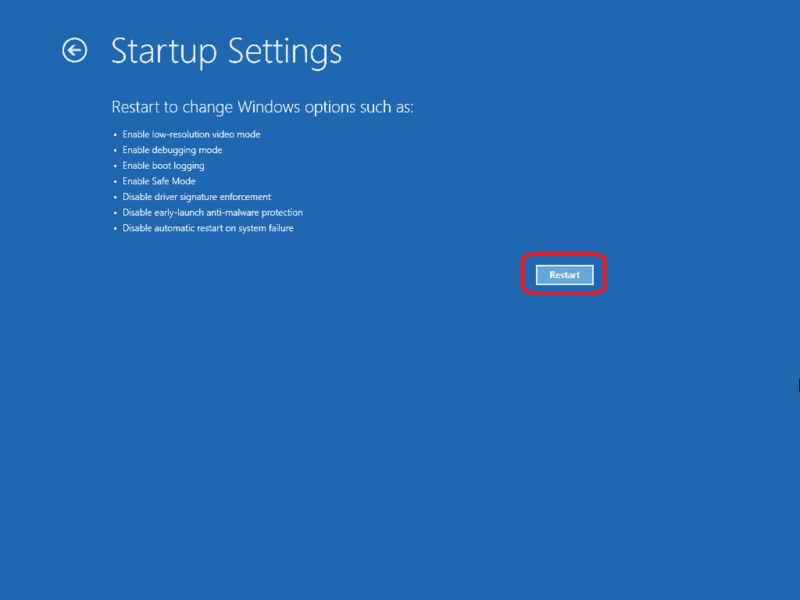 You can also boot in safe mode using the mscongif command in the Run app, then go to the boot tab and select Safe boot.